First you're going to have to take the top of the ball off. 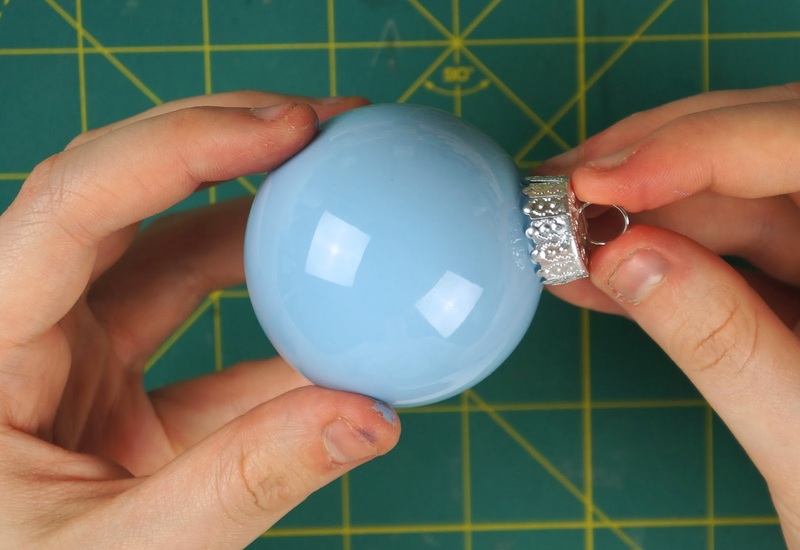 Then, taking some light blue paint, squeeze some into the ball. Begin to rotate the ball to spread the paint around, do this until you've covered the entire inside of the ball. Then let the paint dry. Once the paint has dried, you can reattach the top of the ornament. 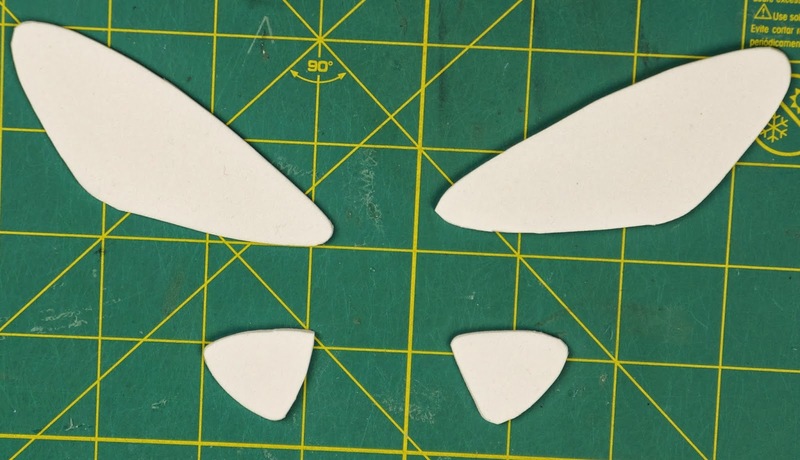 Next, take your white foam/ felt and draw the two wing shapes. The smaller wing should look a bit like a guitar pick and the larger one is an oval like shape that's wider at one end. Once you have those shapes draw out, cut them out. 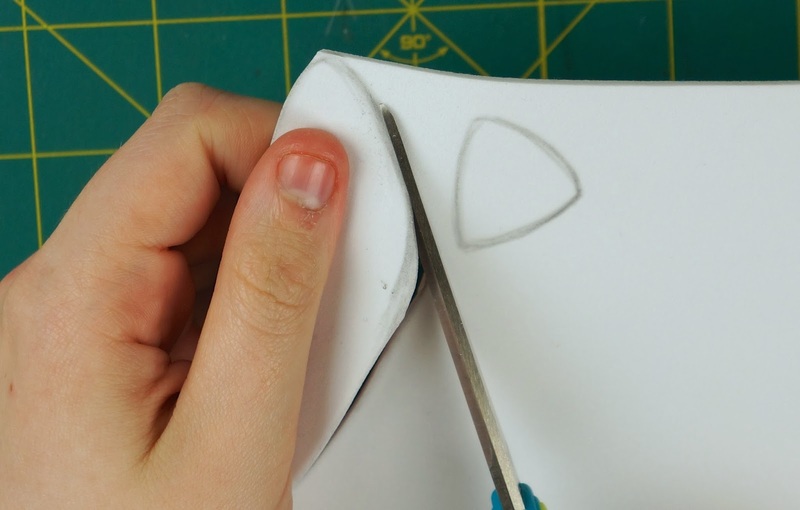 Then use your 2 wings as templates for another set and cut those ones out as well. You should have 2 larger wings and 2 smaller ones. 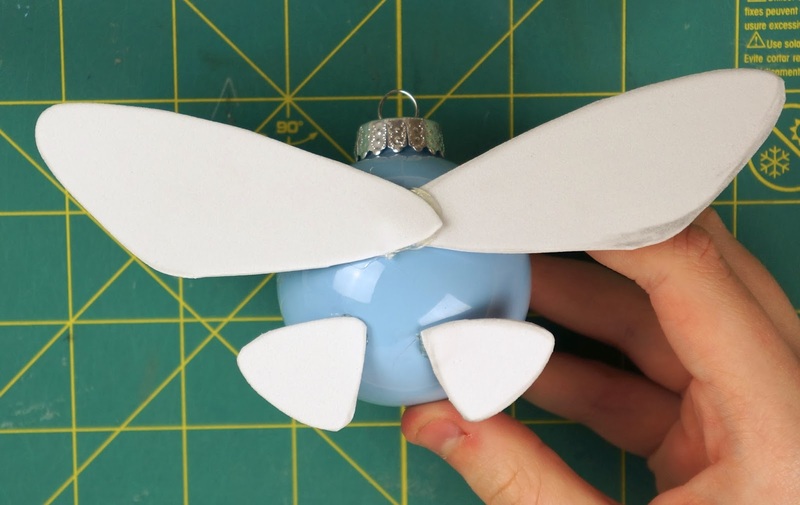 Now you can glue the wings onto one side of the ball. 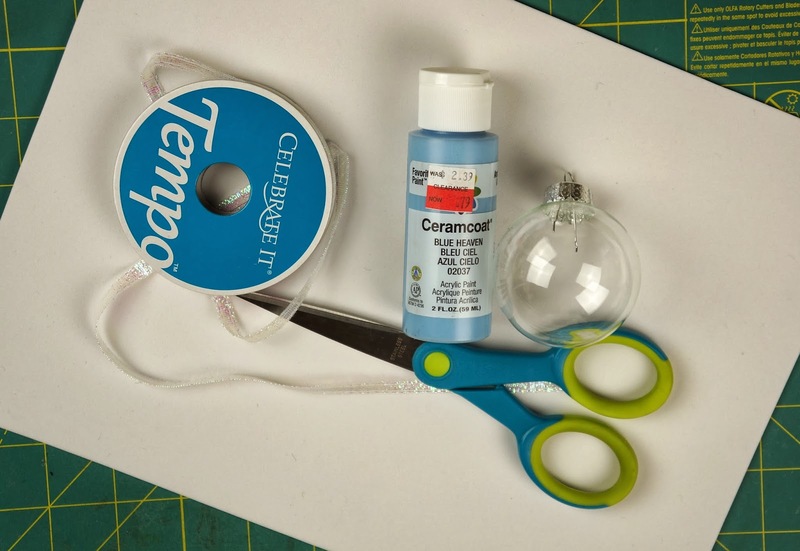 Once the glue has dried, cut a piece of ribbon or string, thread it through the hole in the top of your ball and tie the two ends together. 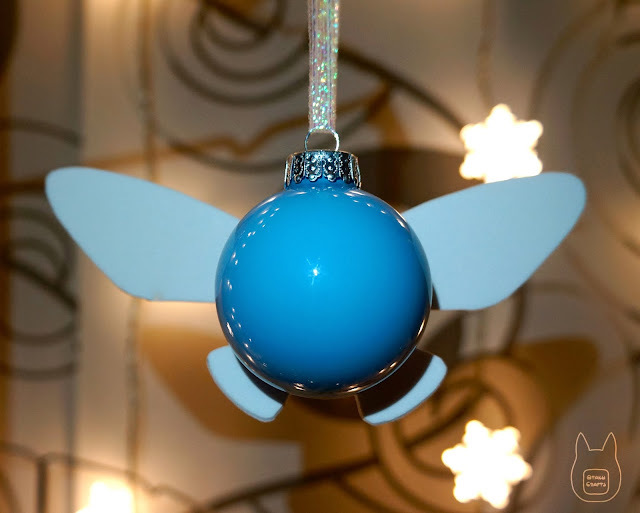 Now you have your very own Navi!